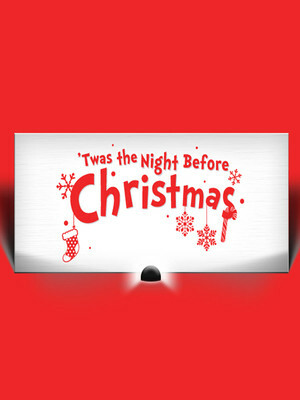 Why See 'Twas The Night Before Christmas? 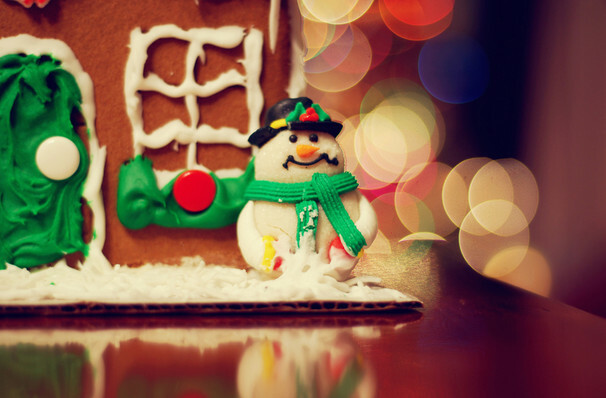 Grab your coat and get ready to jingle all the way down to the Casa Mana, where festive fun awaits. This yuletide spectacular features Christmas parodies of some of the greatest holiday songs, so what are you waiting for? It's time to ring in the holidays! Molly is finding it difficult to get into the Christmas spirit, so her Mother has set herself a mission to help Molly find it. You're invited to join them on an adventure through New York. From the Radio City Music Hall to Macy's, you'll encounter dancing elves and the big man himself, Santa! Sound good to you? Share this page on social media and let your friends know about 'Twas The Night Before Christmas at Casa Manana. Please note: The term Casa Manana and/or 'Twas The Night Before Christmas as well as all associated graphics, logos, and/or other trademarks, tradenames or copyrights are the property of the Casa Manana and/or 'Twas The Night Before Christmas and are used herein for factual descriptive purposes only. We are in no way associated with or authorized by the Casa Manana and/or 'Twas The Night Before Christmas and neither that entity nor any of its affiliates have licensed or endorsed us to sell tickets, goods and or services in conjunction with their events.